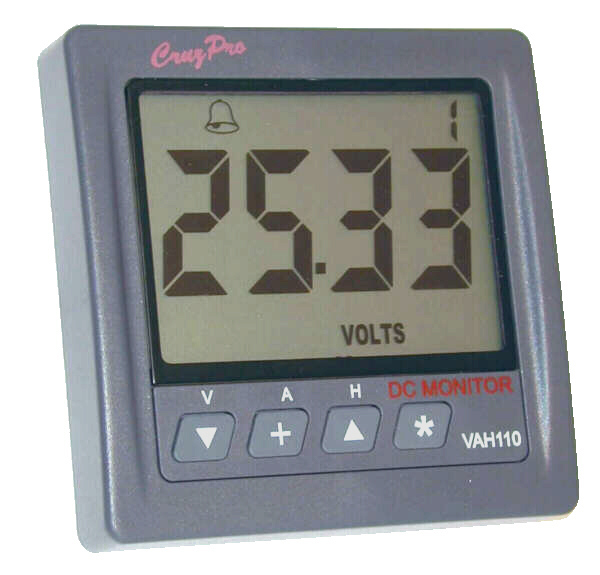 V30 / V60 Three Bank Digital Volts Gauge. *** NEW *** PR60 digital pressure gauge with settable low, high pressure alarms, NMEA 0183 or external alarm output. *** NEW *** UWSD10 Ultrasonic 3D Wind Speed & Direction sensor with NMEA 0183 and RS422 output. *** NEW *** WSD110 Full-featured Wind Speed & Direction display with NMEA 0183 input and output. *** NEW *** MaxRp110 Full-featured NMEA 0183 Data Repeater with Windows Configuration Software Including Win98/WinXP,Win2K, Vista & Win7 Configuration Software and USB Serial Converter. RP30 / RP60 NMEA 0183 Repeater. OP30 / OP60 Digital Oil Pressure Gauge. RH110 RPM, Engine Hours Gauge, Elapsed Time Gauge. Accurate to 1 r.p.m. 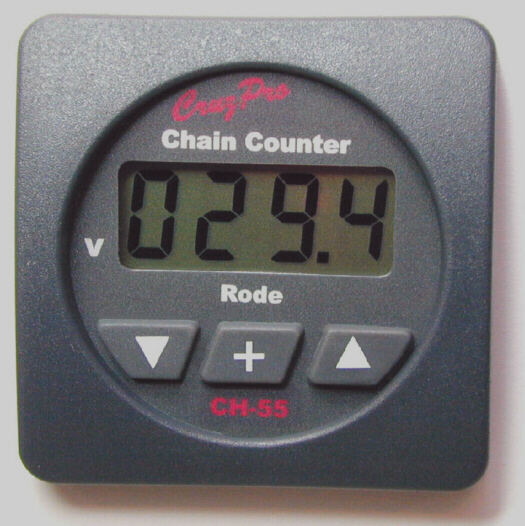 RH30 / RH60 Digital RPM/Engine Hours/Elapsed Time.